NHL News : Breaking: Wings reveals Green's serious health condition! Breaking: Wings reveals Green's serious health condition! 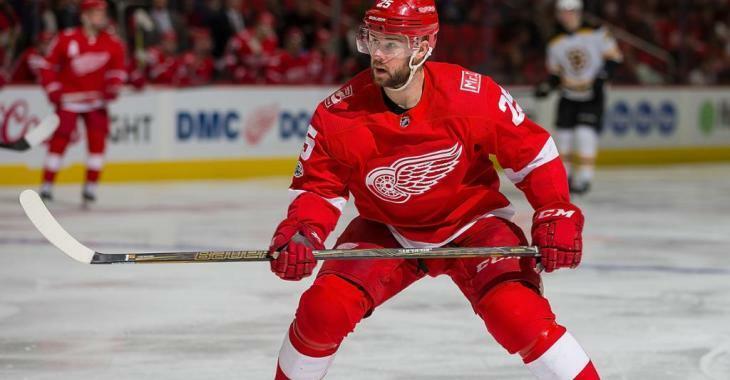 When the news first came out this morning from Helene St. James of the Detroit Free Press that Red Wings defenseman Mike Green may miss the start of the season, people started wondering what was wrong with the veteran player. At first, it was revealed that Green could miss the start of the season after fatigue led to blood work, and subsequently an appointment with a specialist. Now in a breaking news report, it has been revealed by head coach Jeff Blashill that Green has a virus that is attacking his liver and will see infectious disease specialist. We still do not know if Green will have to undergo treatments for his condition, or if he will have to take medication to treat it. We will keep you posted on what is next for the Red Wings defenseman as soon as we get more information on his health status.